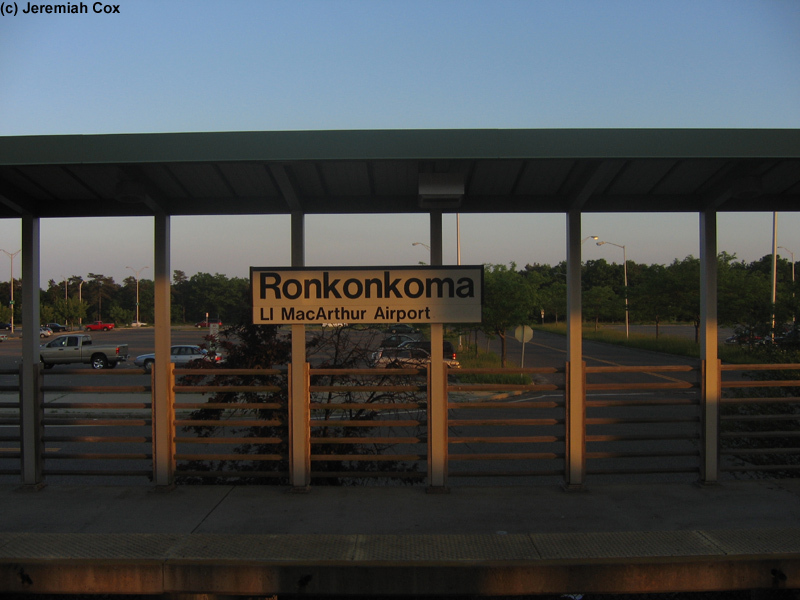 Ronkonkoma is the terminal of electrification the Greenport Line. 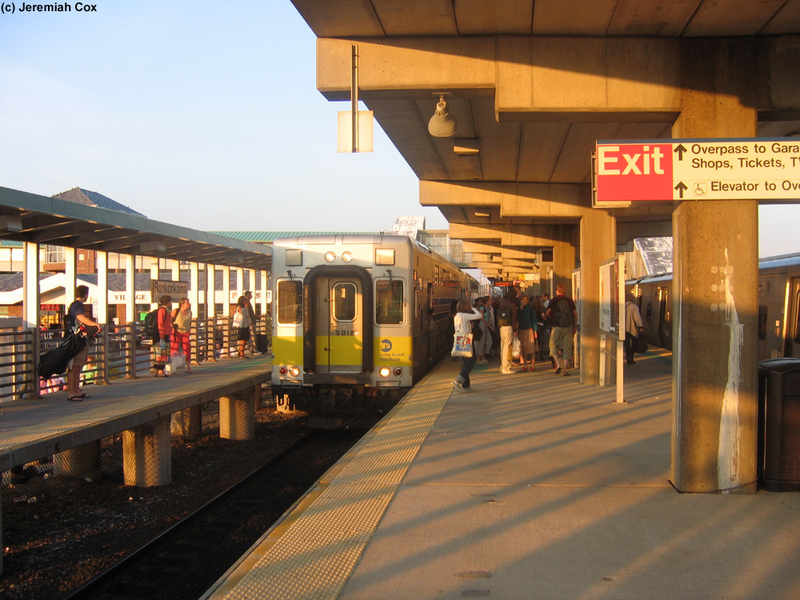 The station is served hourly during normal hours. 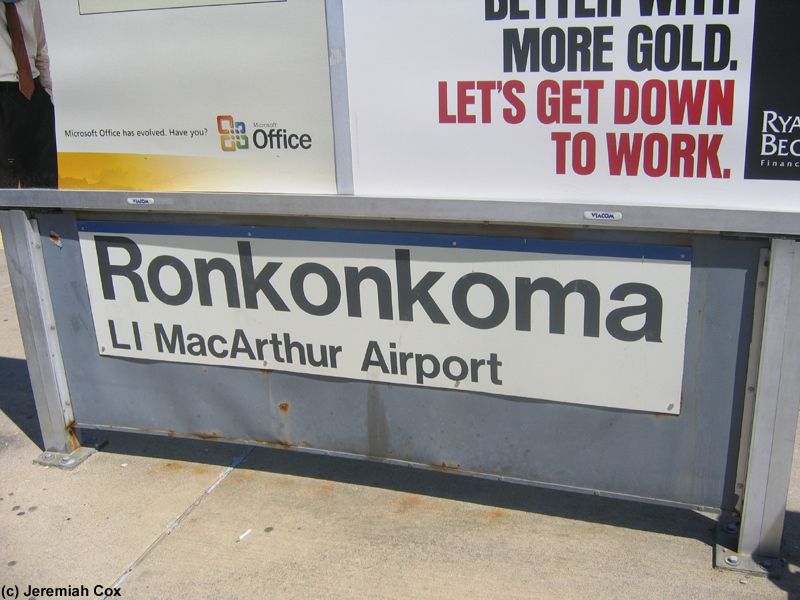 It is the terminal of all trains stopping. 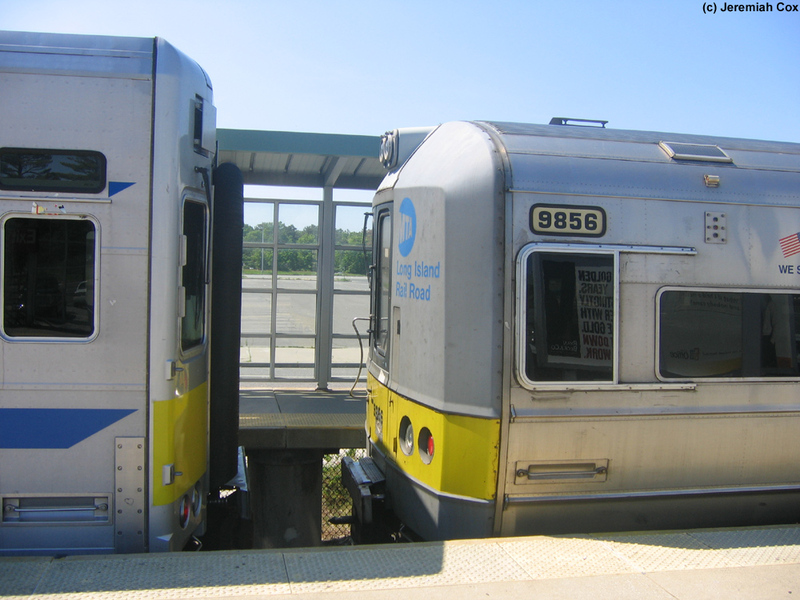 Electrics from Penn Station, and the Two Car diesel shuttle from Riverhead-Greenport, this shuttle runs only four times a day (twice on weekends) in each direction. 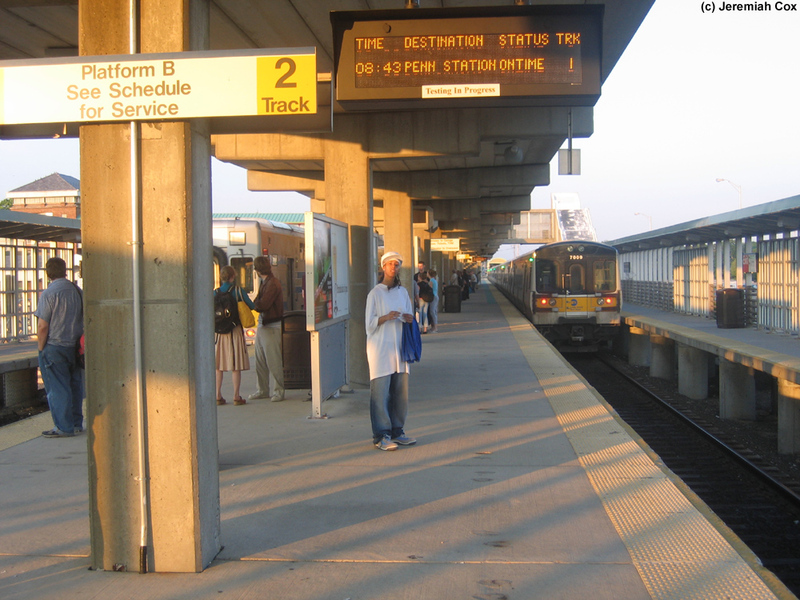 The station its self has two tracks and three platforms. 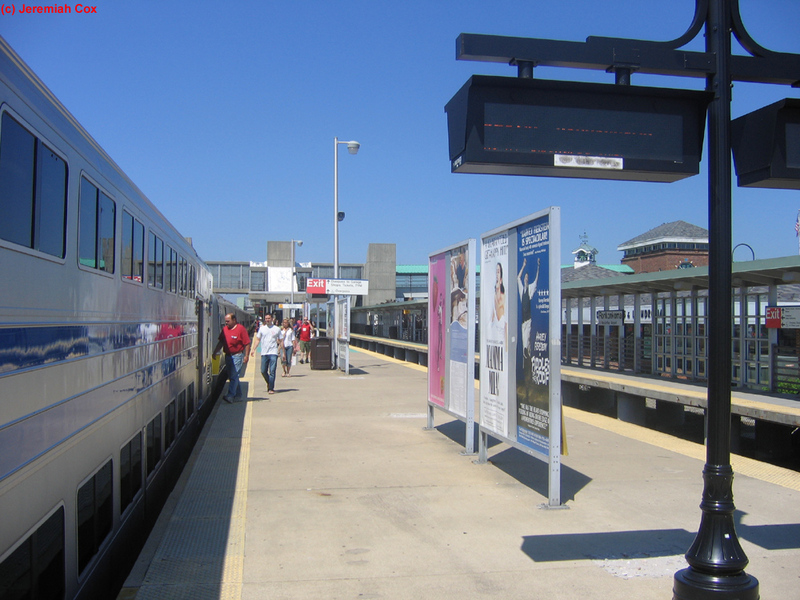 Platform B is the middle common platform. 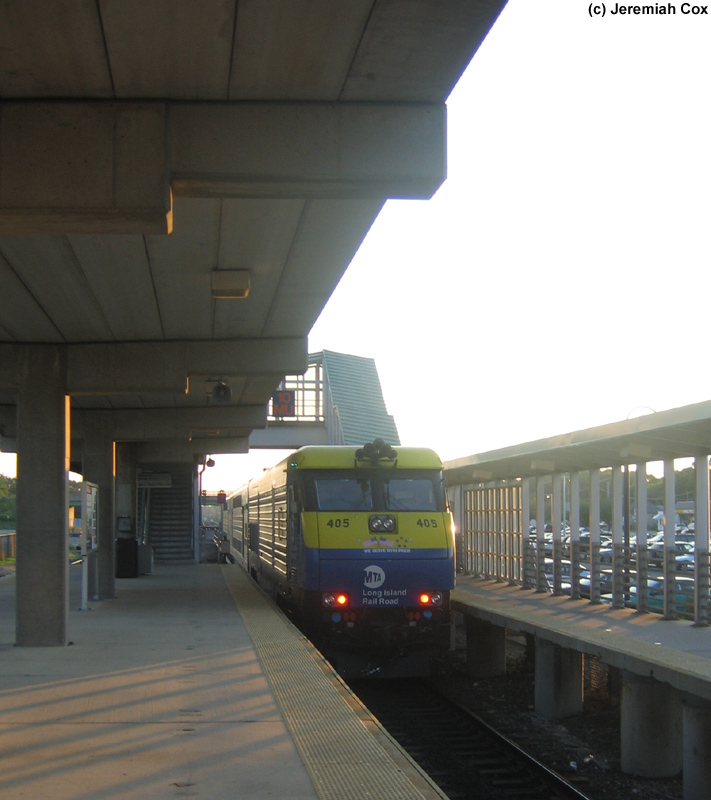 A and C are side platforms to the large parking lot and street. 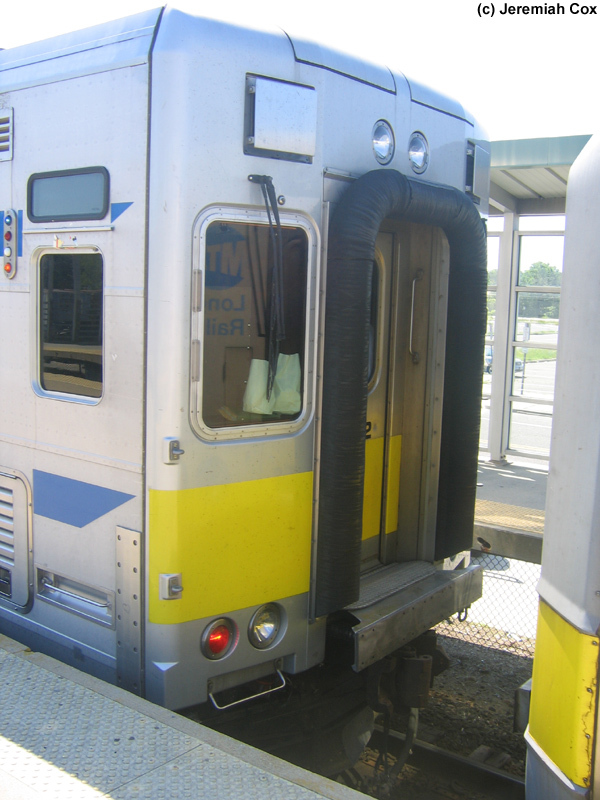 All trains open their doors to both platforms. 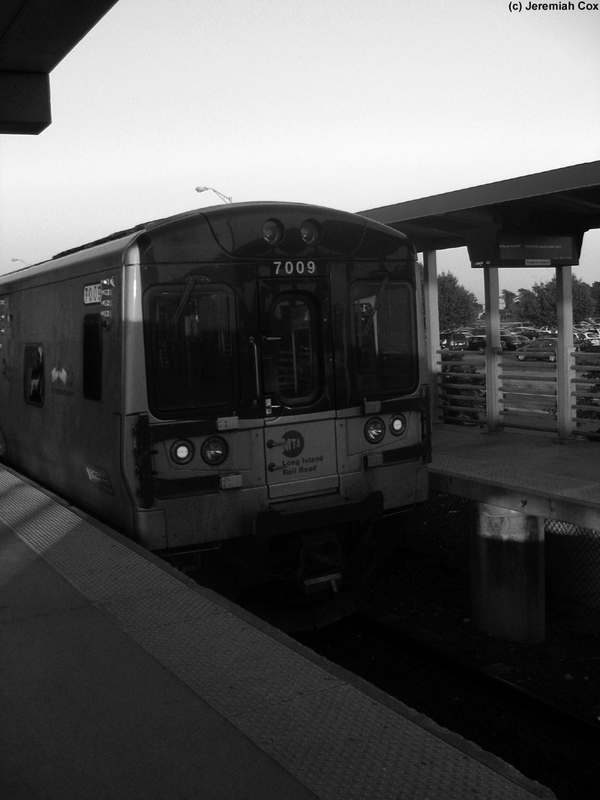 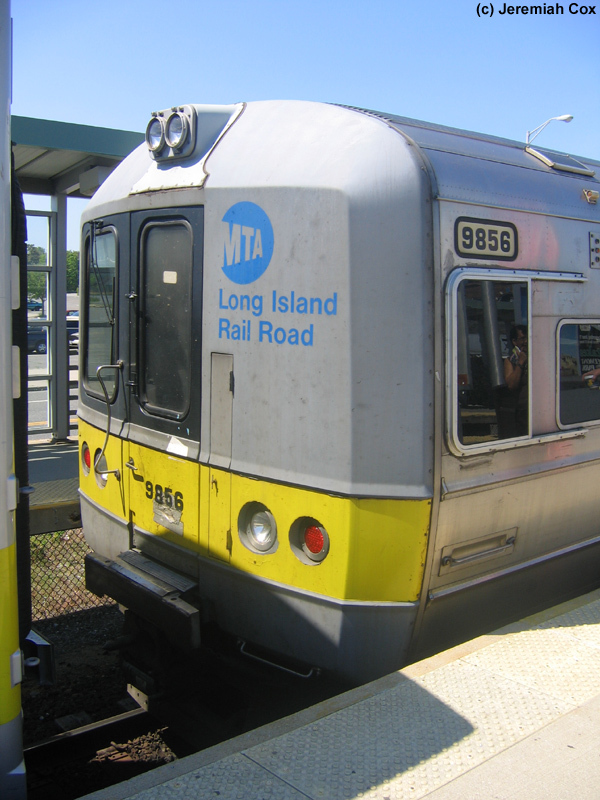 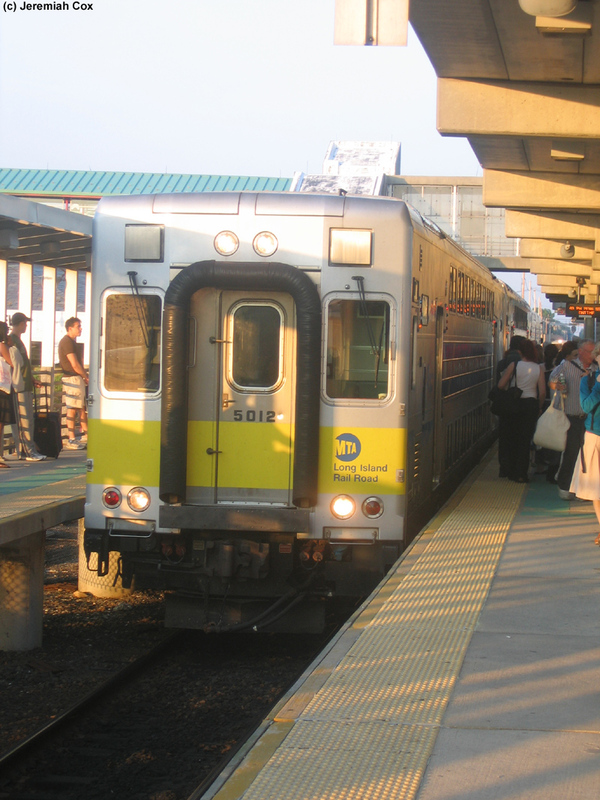 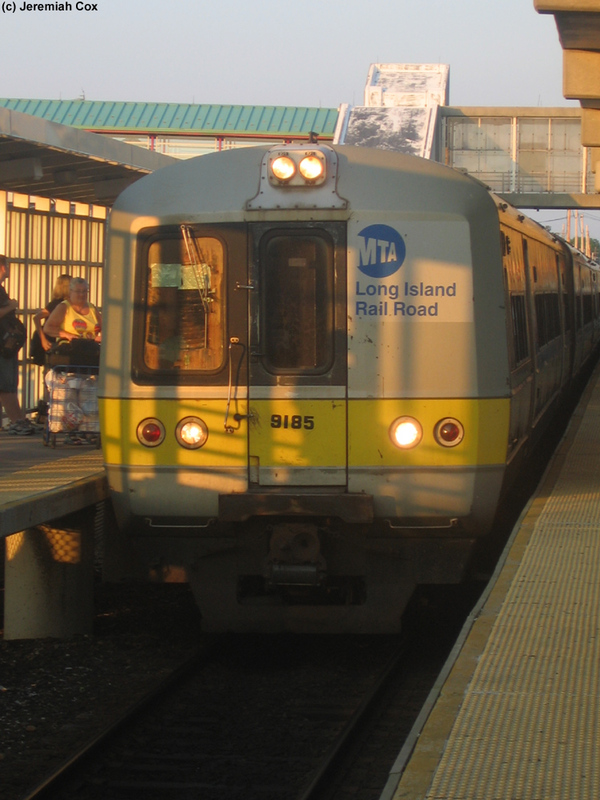 Typically for the transfer from the electric from New York to the diesel bi-level C3s to Greenport, and vise-versa, the trains share the same platform, simply requiring connecting passengers to walk forward to their next train.